All Bessie wants is to go hiking with her father and brothers. But it's 1896 and girls don't get to hike. 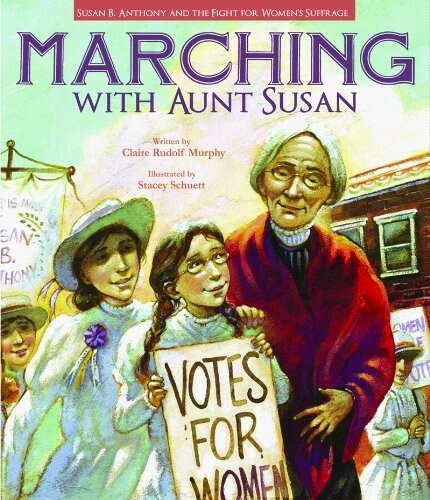 They can't vote either, which Bessie discovers when Susan B. Anthony comes to town to help lead the campaign for women's suffrage. Inspired by the great woman, Bessie becomes involved in the movement and discovers that hiking is only one of the many things that women and girls aren't allowed to do. But small efforts can result in small changes and maybe even big ones. 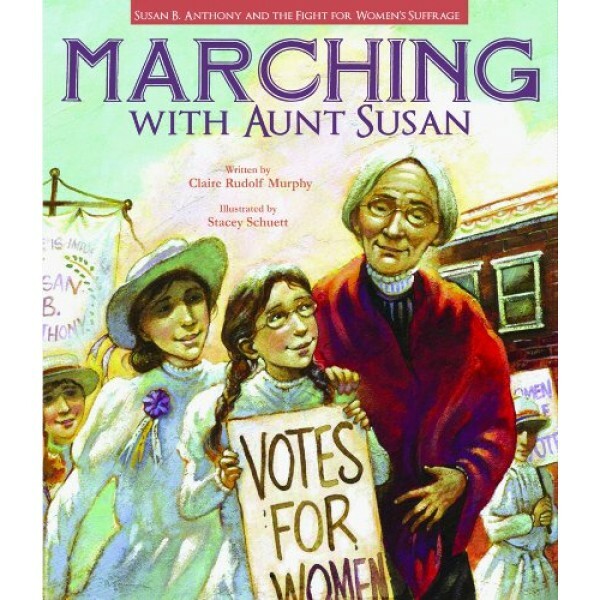 For more about Susan B. Anthony, visit A Mighty Girl's Susan B. Anthony Collection. Claire Rudolf Murphy is the author of seventeen books of fiction and nonfiction for children and young adults, including Children of Alcatraz: Growing Up on the Rock; Daughters of the Desert: Remarkable Women of the Christian, Jewish and Muslim Traditions;and Children of the Gold Rush Her awards include a Willa Cather Award and a Sequoyah Children's Book Award. She has a degree in history as well as an M.F.A. in creative writing and has taught creative writing for many years.